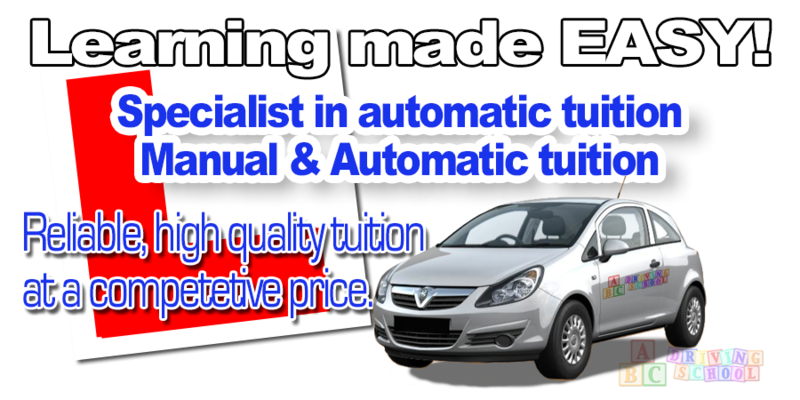 Manual And Automatic Driving lessons East Finchley that will help you pass! 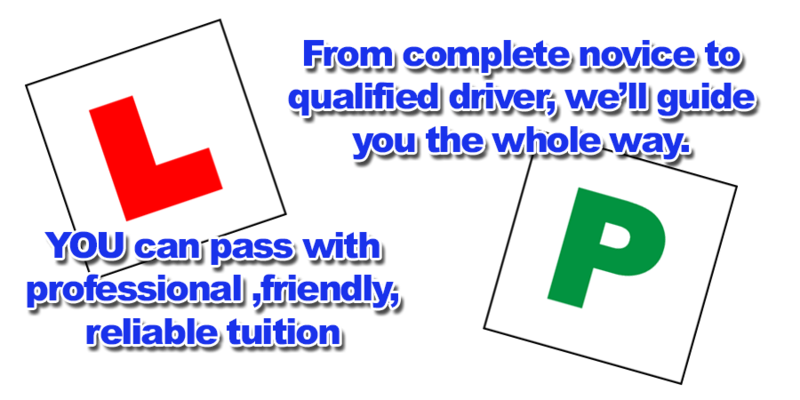 Do you want to learn to drive in East Finchley? 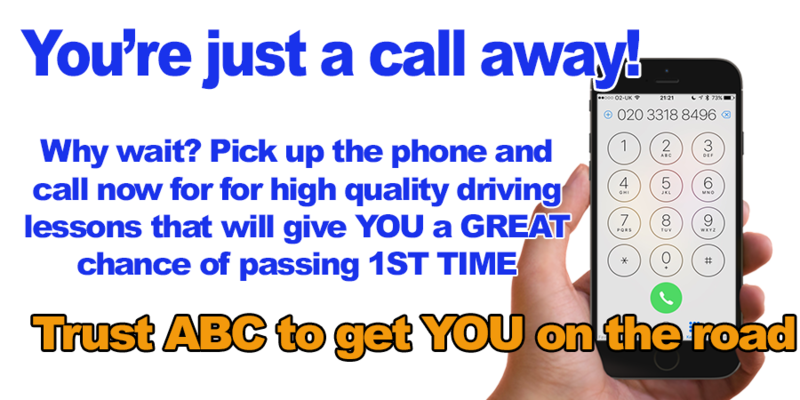 Then we can help you!